Cyber-attacks are evolving rapidly, becoming more frequent, and are increasingly dangerous to on- going business operations. The risk of cyber threats is not new, but the levels of sophistication; the speed of attacks, and the severity of damage that can be inflicted are alarmingly ‘new’. With stakes so high, organizations must understand their cyber security risk tolerance and how they will respond to cyber security threats. Many senior level executives are unaware of their responsibilities to manage compliance, and to affirm for customers, stakeholders and employees, that appropriate safeguards are in place. 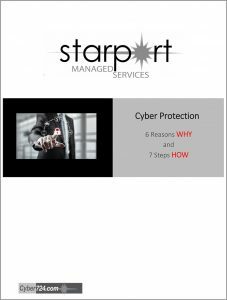 In response to this urgent need, Starport Managed Services has introduced a suite of services that will help organizations of all sizes build a defence, and protect themselves from data loss, business disruption and possible extortion. 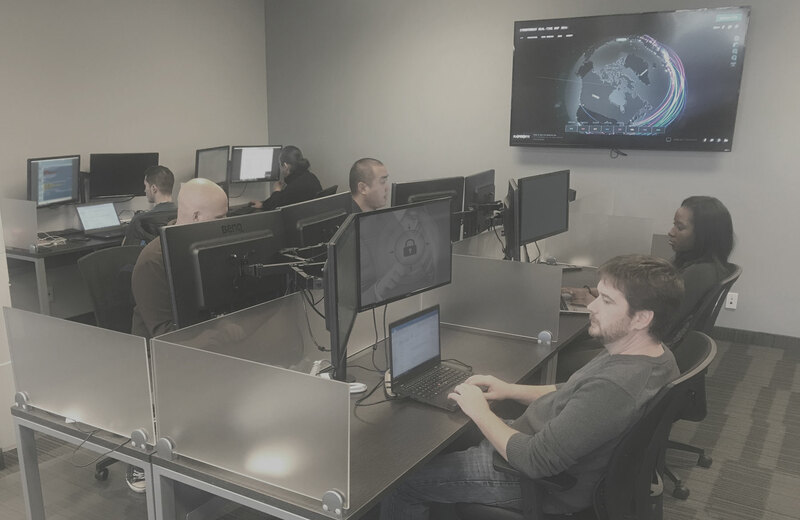 Starport delivers its cyber security services through its team of security professionals located at Starport’s Security Operations Centre (SOC). The security operations center staff is comprised of IT security professionals who work together to detect, analyze, respond to, report on, and prevent cybersecurity incidents. 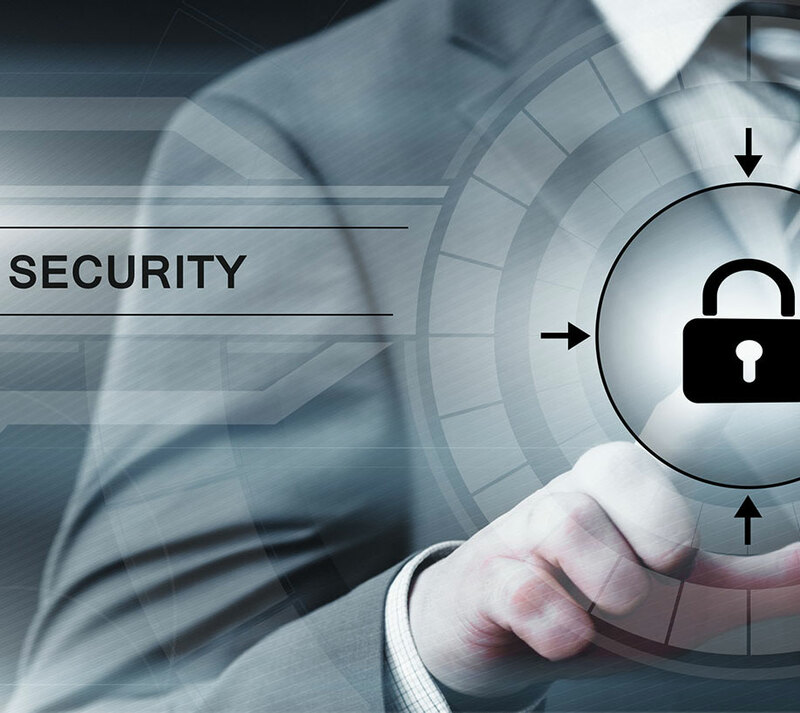 Managed security services is a systematic approach that Starport has designed in order to manage an organization’s security needs. Under Starport’s watch, we oversee your network and information systems security. Our services are centred around functions that include round-the-clock monitoring and management of intrusion detection systems and firewalls, overseeing patch management and upgrades, performing security assessments and security audits, and responding to emergencies. Starport combines its rigorous procedures, with products that are available from a number of vendors to help organize and guide the procedures involved. This diverts the burden of performing the chores manually, which can be considerable, away from administrators. 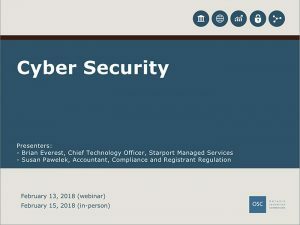 As a leading provider of MSSP services, Starport has been selected to present and convey this critical subject matter to members of the GTA financial community. 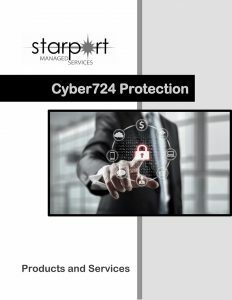 Starport has a primer regarding security that it delivers to business executives in a format that is clear, non technical and easy to understand.